Google has found an excellent idea to celebrate Safer Internet Day. The search engine giant is offering a nice perk for its users who complete a quick Security Checkup by February 17th. No doubt, its willing to bribe us, , but you probably should review your security settings anyway, and I loved the idea. Confirms the list of apps that access your account information. 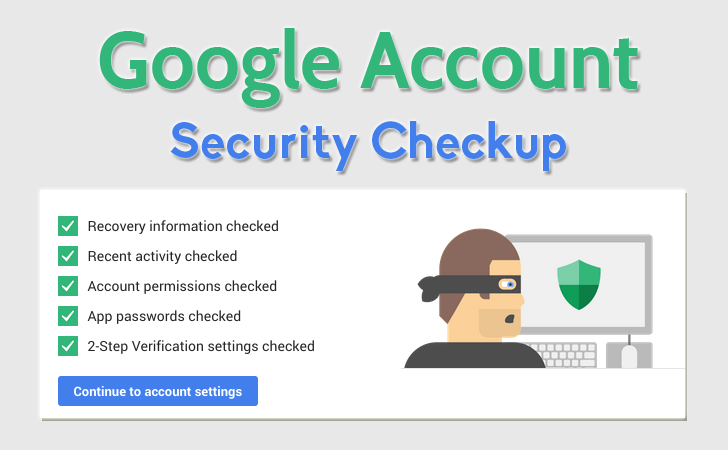 The process will hardly take 5 minutes or so to complete a Security Checkup, and in return, Google will credit your account with the additional cloud storage space of 2GB for free around the end of the month, i.e. by 28th February. "This Safer Internet Day, we’re reminded how important online safety is and hope you’ll use this as an opportunity to take 2 minutes to complete a simple Security Checkup […] As our way of saying thanks for completing the checkup by 17 February 2015, we’ll give you a permanent 2 gigabyte bump in your Google Drive storage plan," Google Drive's Group Product Manager Alex Vogenthaler wrote in a blog post. However, make sure that you complete the Security Checkup process before February 17th for the extra gigabytes of space on your cloud backup service. The company says it’ll give qualifying Google Drive accounts the boost on February 28, and for that you’ll get an email confirming the change. Though, Google Apps for Work and Google Apps for Education users can't boost their space, it's probably not a bad idea to double-check those settings anyway.